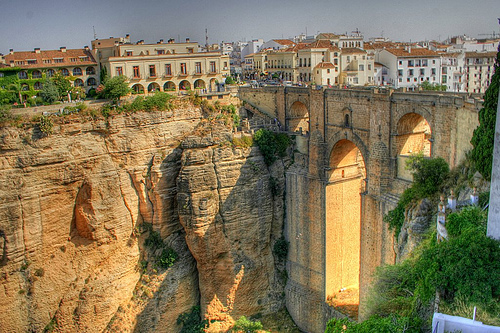 Take a journey through hundreds of years of history as you explore the highlights on this Ronda Experience. Your expert guide will lead you on a fascinating walk around the area which is a labyrinth of hidden streets, wonderful architecture and charming squares. This is a must for anyone interested in Ronda’s architecture and history, this walking tour provides a wonderful introduction to the most interesting parts of this Andalusian hidden gem.